I just built the T-Model Ssym 80 railcar and i noticed it had a gate at one side of the railcar and an open side at the other end, what was the purpose of this, i noticed it on my Sabre model type ommr railcar as well. I haven’t built it yet but i find it peculiar that there’s pictures of tanks on ommr wagons and ssym 80 wagons yet they don’t show the gate. Why is there a gate , what was it’s purpose? Hi Gregory. What do you exactly mean by 'Gate'? When you refer to metal construction, which look like a fence, well it is the hand brake system of the wagon. Bottom of the picture shows it. Yes that is what i am referring to. Was it on every car or just on a few? Wouldn’t that hinder the loading and unloading of tanks or could they be taken on and off at the station ? Can't say why they had the fence/gate in the first place (probably considered a safety device) but it protected the handbrake lever. In any case the fence and brake will fold down completely and a string of flatcars can be loaded from one end with tanks running continuously over the gaps just using the length of their tracks and road wheels to carry them across. Brake versions differ, but every wagon was, could be equipped with it. Even today wagons have a hand brake system, for shunting purposes and of course emergency situations. Robert in this case he is asking about the handrail at one end of the car and why it does not get in the way for loading the cars. I am saying it folds down out of the way. I am sure Nacho did a CAD drawing showing the railing folded but for the life of me I now cannot find it. THAT must have been the image I saw that stuck in my mind! Again all that detail in the new Sabre offering is just a total joy to look at! Gonna have to put one of those in the stash just to enjoy opening the box every now and then! I am to the point where I am seriously sure I don't have enough time left to build all that is in my larder already! Gregory here is a link to a thread you are sure to enjoy. It does not yet cover the answer to you particular question but I was about to pose something similar and you beat me to it. Enjoy! Thank y’all so much for the answers. I got the Sabre model 2in 1 kit off eBay, i thought it was two versions you could build but the one i received had two type ommr kits in just one box. I think I’m gonna do an 1941 diorama of German troops unloading with one fence up and the other down. Thank you for all the reference material and links! Building the Sabre models type ommr kit, would the same reasoning be applied here that the gates could actually come down as well? The quick answer would be; YES! But can you post a photo of the Sabre fence assembly just to be sure? Or a picture of the instruction drawing? OK, I am going to back off on the above statement for a bit. I now see your problem. I feel very strongly that the fence DOES fold down but for the moment, based on the photos of the model, I cannot figure out how it folds. #1 - The two upturned loops in the top handrail are there for only one reason: to clear the buffers when the railing is folded down. #2 - The box art says "may be built in two statuses of assembly" but does not explain that. Yet in their ad material they show an "either/or" photo of the end of the car. But the only difference I can see between the two photos is the coupling linkage is in a different position. I have hopes this is an advertising error and the photo was supposed to show us the fence both "up" and "folded". I have fired off an e-mail to Yi at Sabre asking about the railing. I will report back as to his reply. Thank you, i was kind of thinking maybe i could put the railing down in the same manner as is shown in there ssyms 80 kit, i mean isn’t the railing similar to an extent ? On the bigger cars there is some sort of scissors brackets at the bottom of each leg of the railing uprights. On this smaller car those brackets are missing so I cannot be sure this one folds. If anything perhaps the the railing just pulls upward and comes out of pockets in the framwork and you then just drop it onto the buffers until you are finished loading????? I hope SpeedyJ is reading this as he may have some input to offer. Hi. I just answered Michael's question in my mailbox, but I think the answer is no. Depending if it is a Linz or e.g. Dresden version, (location of production were most / or always a city), number of production, etc., that would define the purpose of build, if they were equipped with or without, depending on the factory designs available. Including a lot of details to recognize, if you really study them. If you're a fan of H0, this brand Artitec is really top notch! I’ve noticed that variations of the ommr do and don’t have the fence. The dragon offering doesn’t have one either or give you that option. Maybe I’ll build one with and one without the fence I’m still debating . 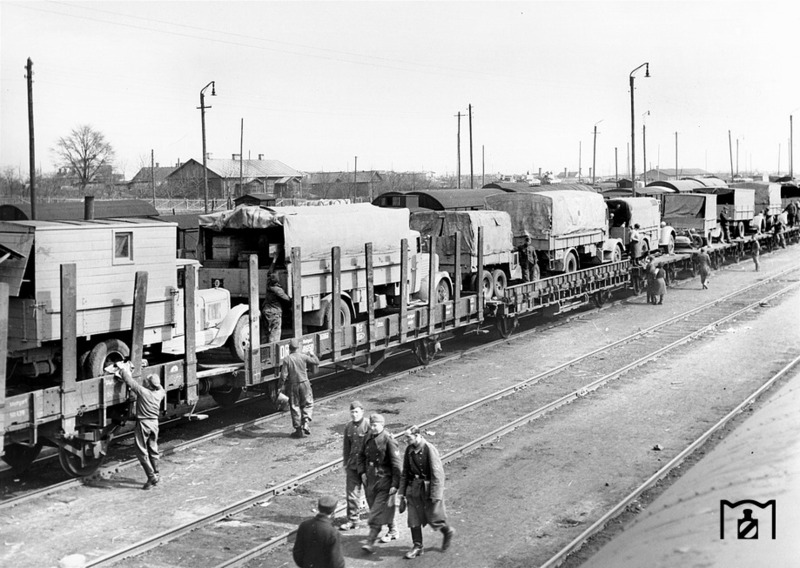 Of the eight standard goods wagons that were built in significant quantities as Austauschbauart classes, there were only four types for which there was a further requirement in 1939: the two covered vans (G…s Oppeln and Gl…s Dresden), the stake wagons (Rs Stuttgart) and the open goods wagons (Om). 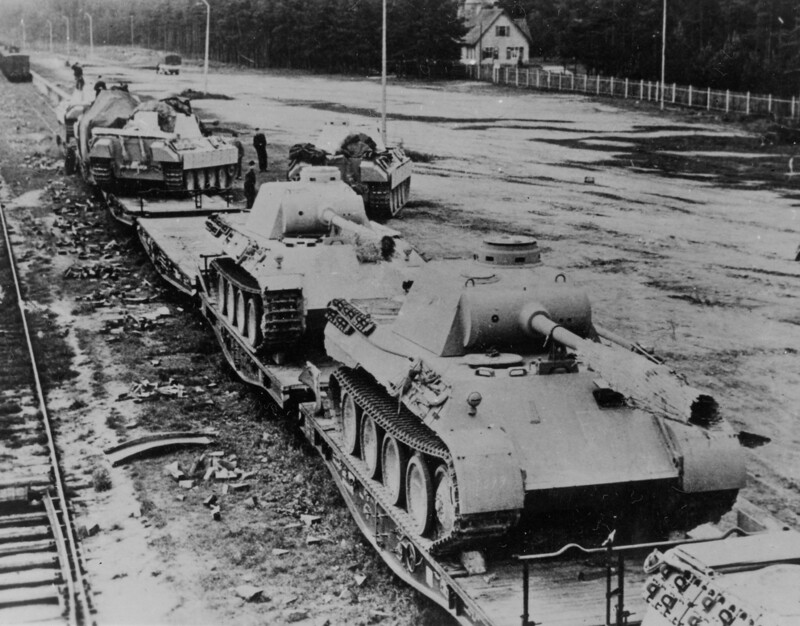 Because the first three had been continuously developed during the 1930s, they still met wartime requirements and were built in very large batches during the early years of the war. They sometimes had so-called refinements that speeded up production and minimised the amount of steel used. Now this will give some clues. All Omm wagons were equipped with Hildebrandt-Knorr brakes as well as, in some cases, hand brakes. The Ommr Linz wagons were especially well-suited to carrying vehicles and had special securing equipment for that purposes. Purpose build. And if it is a Linz, They would mount from the sides, if it has a hand brake mounted. Omm Type, to see the basic design of Kriegsbauart. Volume and weight. Take a look at the first truck, exceeding the wagons length, they are mounting I guess, see the front wheels are passing the buffers. Sorry Greg if I did got carry away at some point. Hope you got your answers. If not, keep asking! No worries, i just didn’t realize how many variations of railcars there were. All these answers are awesome. I really appreciate it!